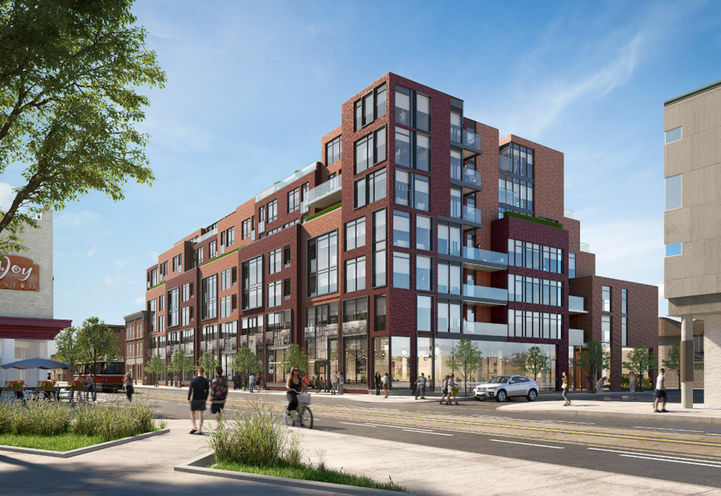 875 Queen Street East is a New Condo development by Harhay located at Queen E and Carlaw , Toronto. 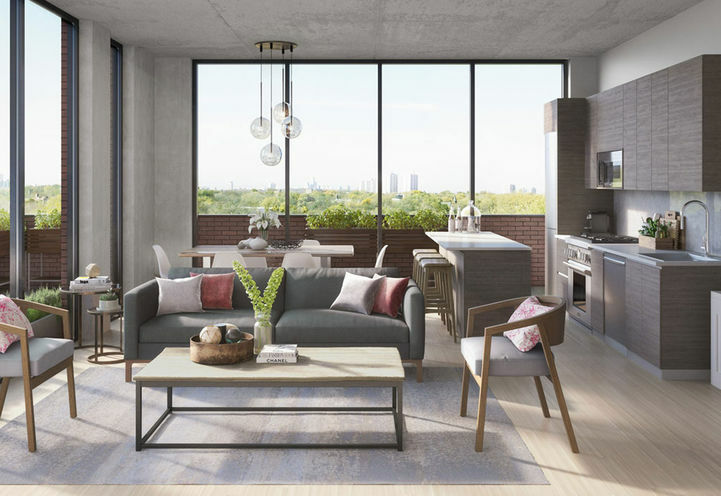 Coming soon to the South Riverdale neighbourhood, a condo centered around boutiques, restaurants and parks is coming soon. 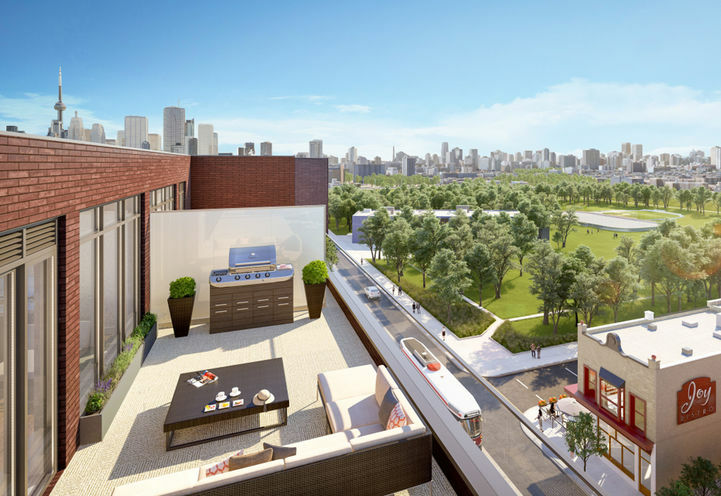 In the heart of Leslieville, 875 Queen Street East will wow you with the lifestyle experience. 875 Queen Street East Condos is in the full block of Queen St between Booth & Logan Ave. There is a multi-sport indoor and outdoor recreation of Jimmie Simpson Park in the area. 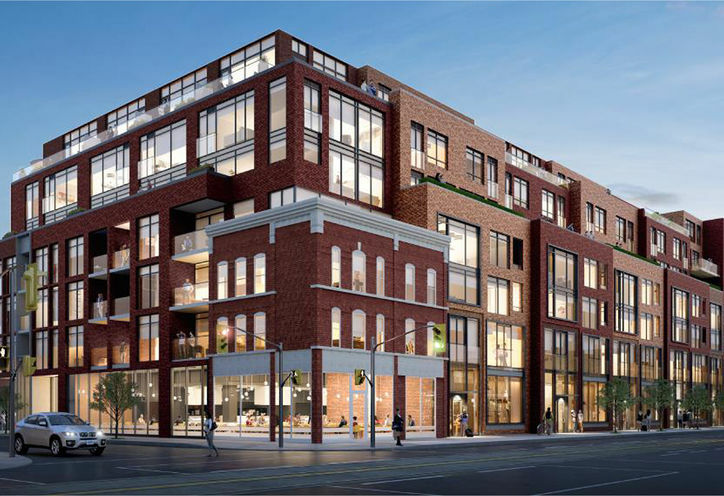 875 Queen Street East Condo, the loft-inspired's design fits in the neighbourhood with a modern hint The two tone red brick keeps the heritage style grounded. 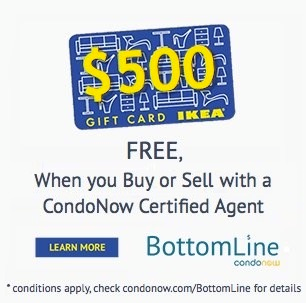 *Last Updated on Feb 22, 2019 by CondoNow. All information, prices, terms and conditions subject to change without notice. E. and O.E. Beautiful units. A welcome addition to the area. 875 Queen Street East is a new Toronto Condo in the South Riverdale neighbourhood by Harhay DevelopmentsP0RPO.